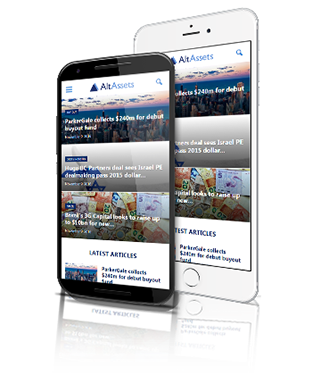 Up-to-date news on funds, deals and investors across all sectors around the world so you always know what’s happening in the industry. Key stories of the day to make sure you don’t miss anything that’s relevant to you or your clients. 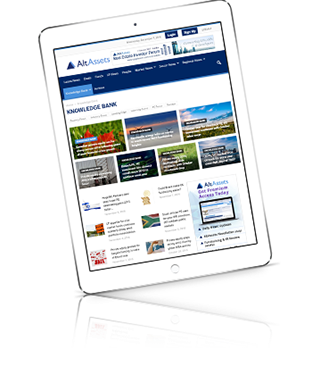 It’s easy to scan so you can quickly delve into the stories that matter to you. 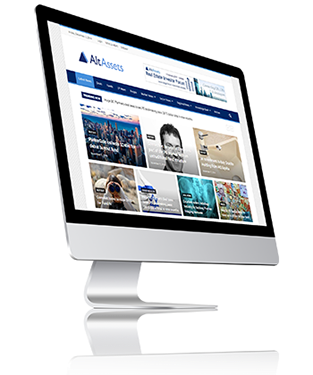 A library of over 40,000 stories and articles covering the activity of every single independent private equity and venture capital firm on the planet. 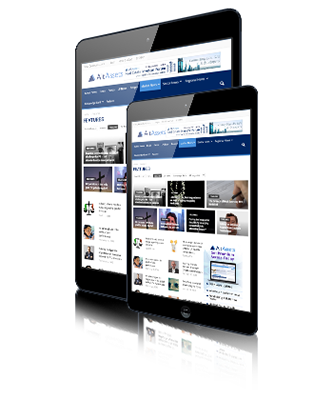 It’s an unparalleled source of valuable information at your fingertips. Access all this information on your smartphone without the need to download an app. Get instant information on funds, deals and people at the tap of a button, anytime, anywhere. 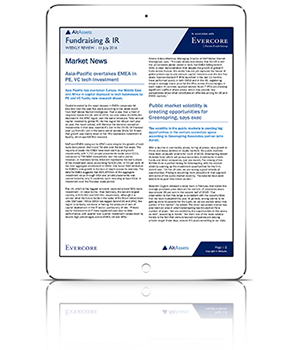 Weekly review of everything that’s happened or developing in relation to fundraising and IR. Includes invaluable insights on fundraising successes and failures and the latest LP investment strategies. 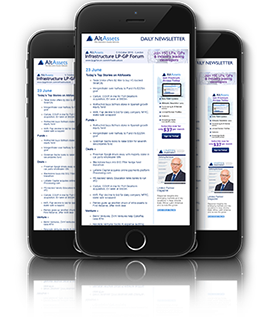 Proprietary news stories, exclusive in-depth features and industry insights from the most active and influential LPs, fund managers and expert advisers. Shouldn't you be reading what they're reading?